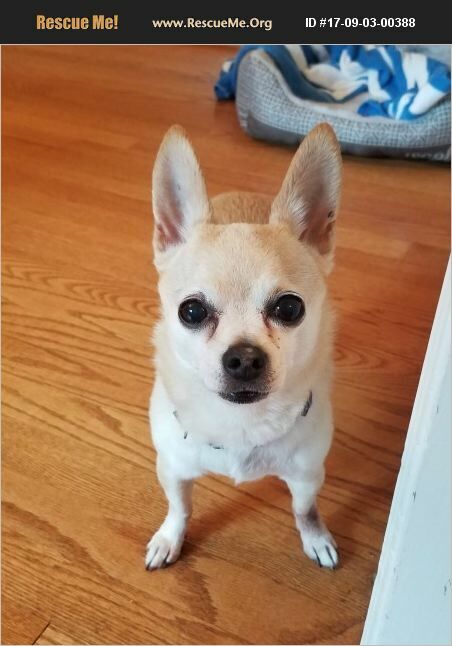 We are looking for a new home for our chihuahua, Logan. We have had him since he was a puppy but does not do well with our young daughter. He is housebroken, playful, likes to go on walks and play fetch. He is 12 but in excellent health and full of energy! We would want to do a home visit prior to adoption.